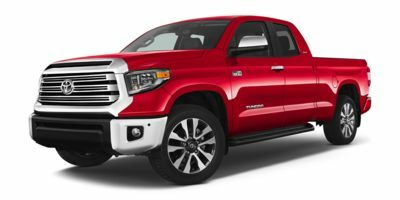 The 2019 Toyota Tundra 4WD is a 6 passenger Automatic transmission, 4x4 Standard Pickup Trucks. It is available in 6 trim packages, the 1794 Edition, Limited, Platinum, SR, SR5, and TRD Pro. The new Toyota Tundra 4WD invoice price ranges from $31,978 to $46,741, while MSRP ranges from $34,570 to $50,530. The 2019 Toyota Tundra 4WD is available in 10 exterior colors, Barcelona Red Metallic, Cavalry Blue, Cement Gray, Magnetic Gray Metallic, Midnight Black Metallic, Quicksand, Silver Sky Metallic, Smoked Mesquite, Super White, and Voodoo Blue, and 4 interior colors, Black, Brown/Black, Graphite, and Sand Beige.